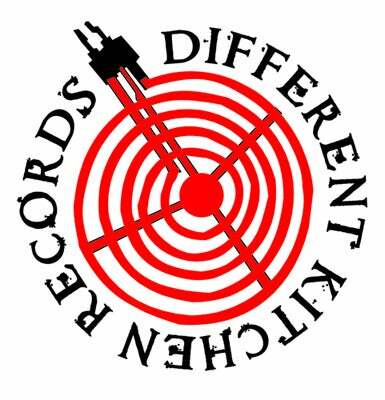 Different Kitchen Records — DKR015 - Warm Needles - Don't Tell Me How To Live 12"
New 6 Track Single-Sided 12"! Released by Tour Van Records, with a little help from Crapoulet and Different Kitchen Records! I also have a couple of copies on BLACK Vinyl, also limited to 50! Re-recorded/re-worked versions of tracks from last years Demo Tape, plus one completely new track!